Modern Destination Wedding helps couples find their perfect wedding resort. We believe that every wedding is unique, and there is not a “one size fits all” destination wedding resort. We recommend wedding resorts based on your desired location, style and budget, ensuring that you receive the most personalized wedding resort options. After we confirm your wedding date, we act as the liaison between you and your chosen wedding resort. We ensure that the line of communication is always open and that your wedding planning stays on schedule. We coordinate your wedding travel, as well as your guests’ travel to your wedding, while always keeping convenience & value in mind. Our travel specialists secure the best value travel packages through our travel wholesalers, and offer unparalleled service. 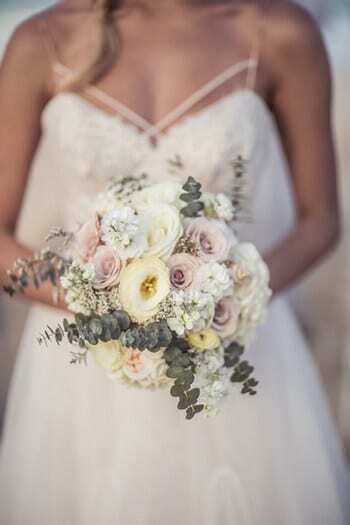 Receive access to Modernly, our Wedding Website & Online Wedding Manager designed specifically for our clients’ wedding needs. Since 2006, we have been planning beautiful destination weddings in breathtaking locations around the world. All of our destination wedding specialists are certified and extensively trained in destination wedding travel. We offer flexible payment plans on travel packages. This allows you and your guests to pay a deposit and make multiple payments until the final balance is due. Certain restrictions apply. Feel confident that you and your guests are receiving the best value on travel packages! We compare our wholesalers packages with major online agencies to ensure you and your guests receive the best value through our travel wholesalers. 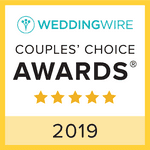 We have been awarded with The Knot’s “Best of Weddings” for 2017 – 2019, and are a fully accredited IATA agency. We use the most reputable travel wholesaler in the industry, ensuring that all of our clients receive the highest quality of products & services. Sheba Mathews was the one to help me with figuring out quotes for my sisters wedding. she was amazing! She was very professional but also you could tell she cares about her clients and she has their best interest in mind. I would 100 percent recommend working with her.